The series prequel, new for 2019, THE DARK ROAD: The Beginning, takes us to…well…the beginning, when Zack Tolliver, newly minted FBI agent first arrives in Navajo Land. Only months removed from NAT (New Agent Trainee) status at the National Academy at Quantico, Zack Tolliver, FBI, stands on the dusty tarmac at the Tuba City airfield and watches the small plane that brought him here become a black dot in an endless blue sky. Everything he has known from a middle-class upbringing in Maryland has gone with it. He career begins now in Navajo Nation as the liaison between the FBI and the Navajo Nation Police – and no one from the Academy is here to hold his hand! Book Six of the Zack Tolliver, FBI Series, CANAAN’S SECRET is here! Book One of the Zack Tolliver, FBI series, THE OTHER. “The hunters noticed the circling birds against the rose-tinted sky above the rimrock and saw where the flat rays of the early morning sun glinted on something that didn’t belong there and the three of them walked that way.” So begins FBI agent Zack Tolliver’s hunt for a vicious and clever child killer. MESTACLOCAN (Meh-Stah-cloh-can) is an Aztec Shape Shifter. When an early morning phone call from an old friend, now a homicide detective in San Francisco brings news of a third murder victim, her throat slashed as by an animal, FBI agent Zack Tolliver is called to assist. But what deadly creature will they pursue? For FBI agent Zack Tolliver, a trip to the Central Coast of California turns into dangerous business when he becomes immersed in a case involving drug smuggling, murder, and an old enemy. The clues don’t add up, the victims pile up, and the danger deepens. 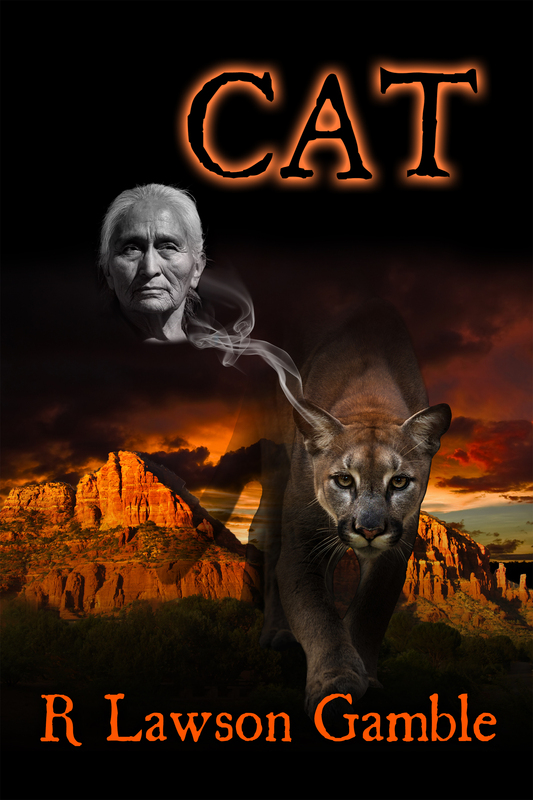 A mountain lion hunts its hunters, a client is injured, Eagle Feather is consumed by guilt. Zack must help his friend and mentor hunt it down. But he soon learns this is no ordinary cat, and this will be no ordinary hunt. 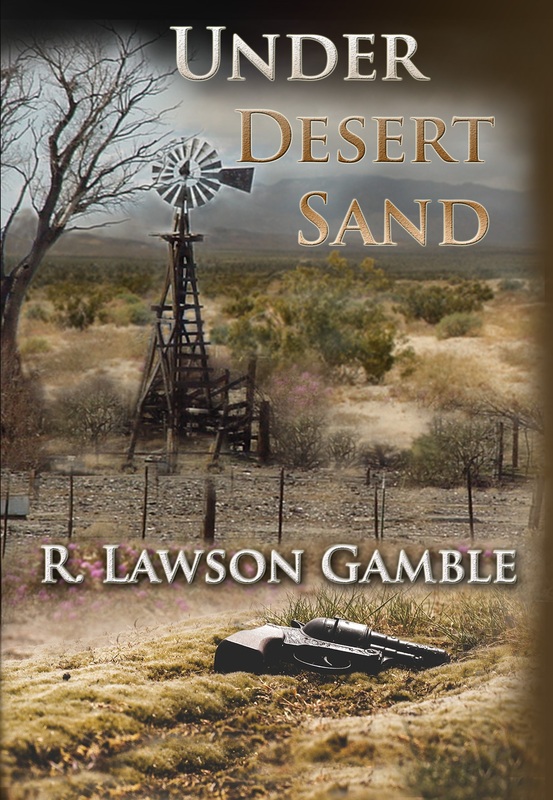 Faced with an apparent double suicide in the desert wastes of the Mojave National Preserve, Zack Tolliver, FBI, Professor Susan Apgar, and Eagle Feather must discover if a crime was committed and solve it before they too become victims. 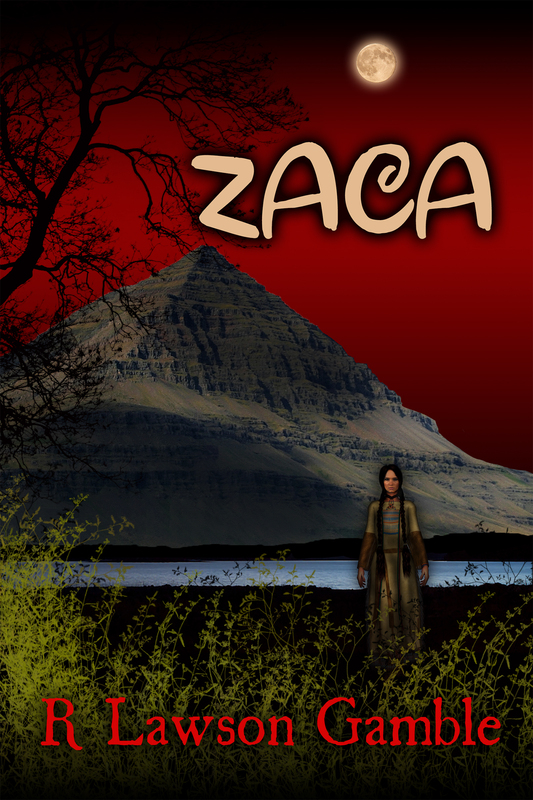 In this fifth novel of the Zack Tolliver, FBI series readers will find all the elements of an exciting crime suspense mystery: lost treasure, romance, a western gunfight, and ancient Indian mythology. Page under construction – More Coming!